If you’re new here, this is the 4th blog income report I’m publishing. I debated a bit on doing an income report. It’s still a bit strange publishing. Honestly, I find myself bringing up the blog much less to friends and family. Looking back at my own career, the decision to start a blog in 2009 (this is my 2nd blog) was one of the wisest career choices I made. Being known as a combination of CFP® and blogger has opened many doors for me. If you’ve been wanting to add a valuable skill to enhance your career. Or, if there’s something you’re passionate about you’d like to share with others–starting a blog is a fantastic decision. It can really change your life–as it has my own. You’ll be happy to know you can get your blog up and running in as little as 10-15 minutes, even if you have no technical experience. Just as important, it’s super cheap. As a reader of The Ways To Wealth, you can setup your blog with Bluehost for $2.95 a month, instead of the regular price of $7.99. You also get a FREE domain name, a $15 value. 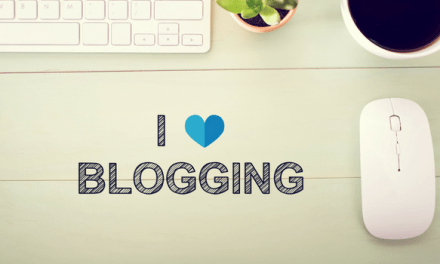 Plus, there’s a 30-day money back guarantee, if you decide blogging isn’t right for you. Interested? 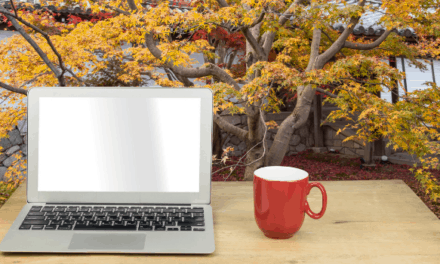 Take a look at my free blog setup tutorial. FlexOffers has many top affiliate partners I find value in. This includes Personal Capital, Swagbucks, Trim, and Paribus. *This is actually an estimate based on what I saw 2-days prior. FlexOffers is currently down for maintenance. In July I partnered with Mediavine to add advertising on the blog. So far I’m very happy with both the revenue and the service MediaVine offers. I chose to partner with Credible as a trusted source for those looking to refinance their student loans. The MaxBounty program contains many quality survey offers. In addition, they have an excellent free course on affiliate marketing. iBotta is the app I use to save money on groceries. It makes using coupons fast and easy. I personally use and recommend eBates as it’s an easy way to earn cash back from your online purchases. Their affiliate program is very generous. For your first two referrals, you’ll earn $50. So, even if you don’t have a website, you can earn an extra $50 a quarter by referring two friends. As you can imagine, I’m quite happy with an 87% month over month increase. Especially in August, which is typically a slower month with online traffic. I did not plan for my income to increase at this rate. My first blog I ran for 2.5 years and didn’t get to this level. A key moment, which I attribute much of the monetary success, was investing in the course Making Sense of Affiliate Marketing. Michelle earns well over six figures a month as a personal finance blogger and shares the ins and outs of how she does it. Her course really opened my eyes to the possibilities. I was under the impression I needed 5X the traffic to make this type of money. But after going through the course, I now understand how one can go about making a full-time income with much less. More importantly, in a way that provides value. Overall, a nice increase when looked at month-over-month. 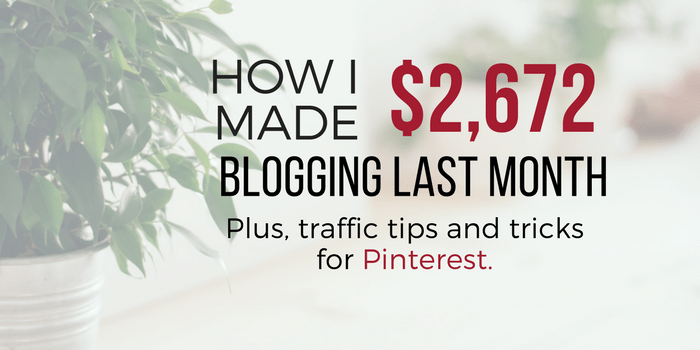 Pinterest is the overwhelming lead traffic source for this site. I’ve invested a few hundred dollars on courses on Pinterest marketing. However, I’ve found Kate Uhl’s free Simple Pin Podcast as my go to resource. I use a combination of Tailwind (link to free trial) and Boardbooster (link to free trial) to save time and schedule pins. I’d say the thing I do different is to avoid spamming group boards with the same Pins. Instead, I try not to repeat the same Pin within a 30-day time frame. In addition, I’ve been creating different versions of Pins to test out which one is best. Once I know what Pin performs best, I’ll go to group boards with that Pin. I’m currently going through my entire archives (100+ posts) to rebrand each of my Pins. My goal is to have someone look at a Pin and instantly realize it’s from The Ways To Wealth. Another thing I’m doing is using a headline analyzer to improve the headlines and drive more clicks. I use MailChimp for now but will make a switch soon to a more advanced platform. I launched a product on Amazon with a friend in May. August was our 3rd full month selling our product. In July our sales were $924.65. The good news is that we’ll make a small profit on our first order. However, we’re not convinced it’s worth keeping this product around. For now, we’re increasing our prices and holding back inventory for Q4 and January. We’re in the fitness space, so we expect these months to really give us an idea of the potential. In the meantime, we’re drumming up new product ideas. What’s ahead for TW2W in September? Looking ahead at the month–I plan to invest a lot of time to continue to grow. I’m currently going through Elite Blog Academy, which has been incredibly helpful. I’m revising the autoresponder series new email subscribers get. I’m tweaking the design of the website. My plan is to drop down to two posts a week–with the aim of better quality. As I hinted at above, my goal is to have someone recognize The Ways To Wealth brand (whether that’s on Pinterest, Facebook, Twitter, etc…). When a new post is up on the blog–they know they can expect to learn something valuable. 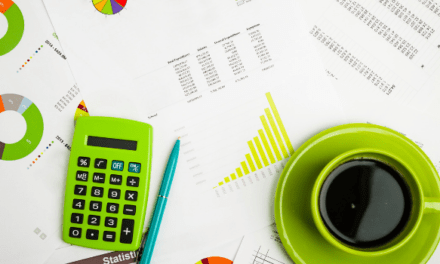 NextPersonal Loans For Debt Consolidation: A Good Idea?